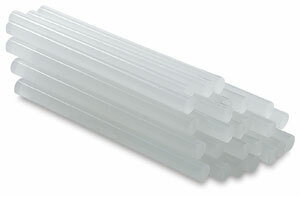 Surebonder Mini Glue Sticks measure 5/16" in diameter. 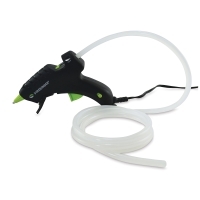 They can be used with all mini size Surebonder glue guns, as well as most other glue gun brands. Sticks are available in your choice of two lengths. 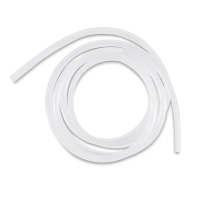 The 4" (102 mm) sticks run approximately 100 sticks per lb. The 10" (254 mm) sticks run approximately 40 sticks per lb. Glue Stick Rolls — Surebonder Glue Stick Rolls feature the same adhesive formula in a 5 ft roll for ultimate productivity.